Howdy Aggies and Welcome to Traditions Club! 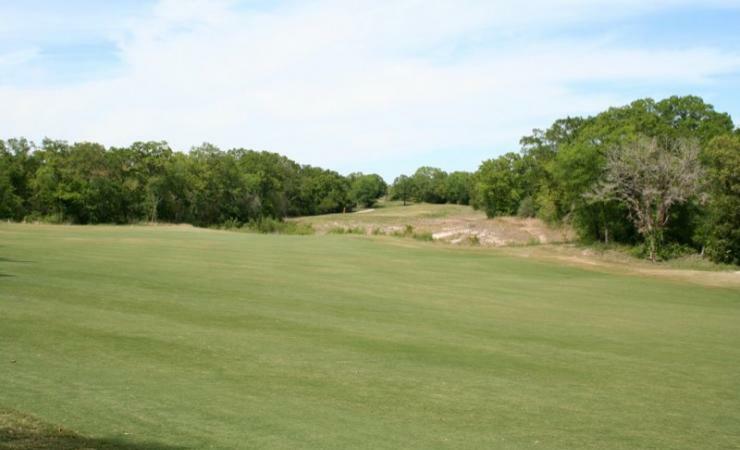 If you are considering retirement in Aggieland, and football and golf are your two favorite pastimes; this lot provides an opportunity to locate in the middle of both. 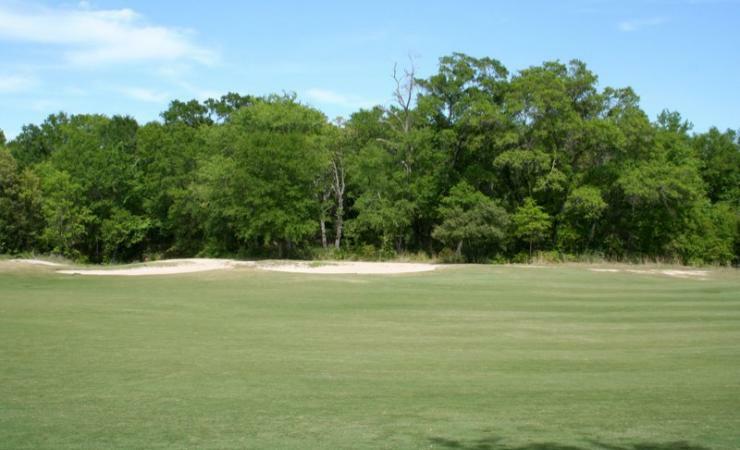 Surrounded by fellow Aggies and situated on just over half an acre along the middle of the #15 fairway, this heavily wooded lot provides protection from stay shots as well as privacy rarely found along a golf course. 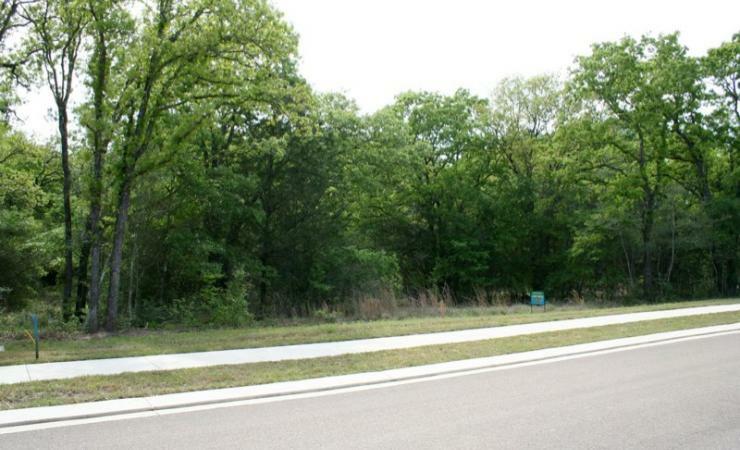 Palmetto Trail is developed with traditional lots subject to a minimum 2,500 square foot ground floor building requirement. 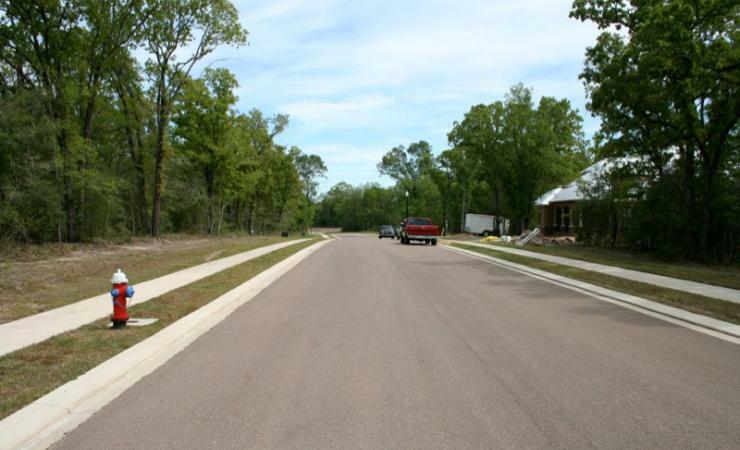 An engineering report has been completed for the foundation, and custom plans for a 4,000+ square foot dream home can convey with the purchase. A social membership with Traditions Club is required with ownership. The owner is the Broker of River Valley Real Estate Company.